Translation problem in the head? I'm not sure if I understood you correctly. Are you referring to the Heading field that it can't be translated or doesn't have a translate field in the "Languages option"? See screenshots below if I have pointed the problem correctly. 1. 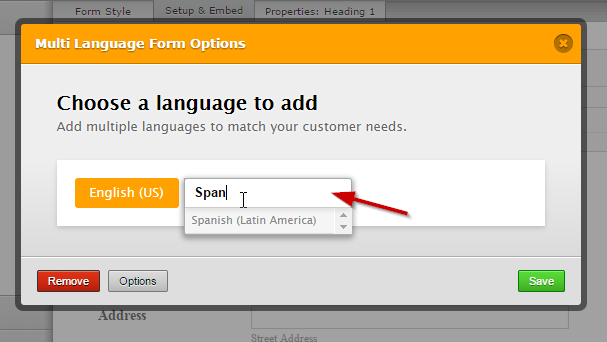 Add the Heading field, navigate to "Languages". 2. Add the Spanish language and edit. 3. 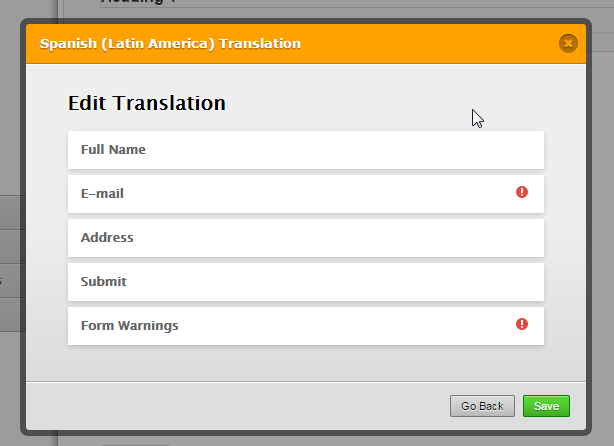 In Edit Translation, we can't see the "Heading" field to be translated. Let me know if this is the concern you have. We'll wait for your response.